What happens when you want to use a stainless steel skillet for frying but you’ve had bad luck with food sticking? All-Clad thinks you’ll want to check out their D3 Armor lineup of pans. These pans are best known for their bumpy texture, but does that really work to help release foods? We investigated to find out if these stainless pans are worth it. 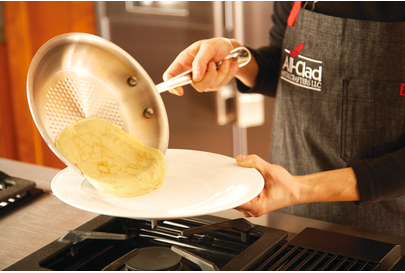 The frying pans have the wide, flat bottom and flared sides which offer exceptional versatility and ease of use. The saute pan has the same specs but has the flat base and tall sides for searing and deglazing. The fish pan again has those same specs, but its oval design makes it perfect for whole filets — in addition to seafood, meats, and omelets. 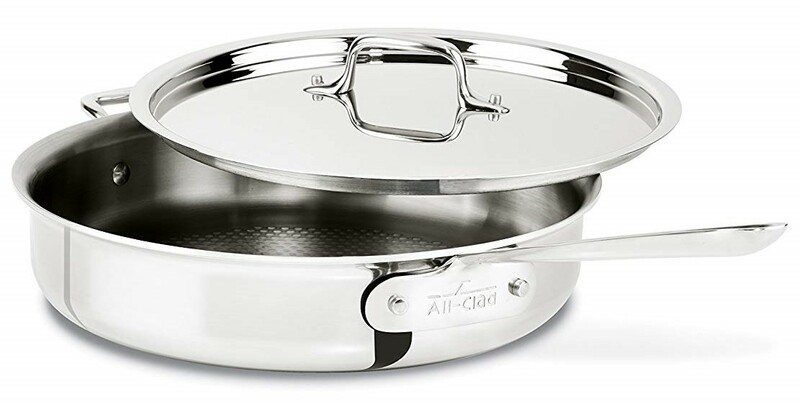 These pans do have All-Clad’s signature stay-cool handle, which has a deep rivet on the top. There are quite a few cooks out there who do not like this handle, so it is something to be aware of if you’re new to All-Clad. The texture of the bottom of the pan is a riveted bonded matrix, designed to add an element of nonstickiness to this cookware. Essentially, the idea is that texture on the bottom offers easier release than non-textured pans, so you can sear and release with ease. The problem with buying into this without understanding stainless cookware is that cooks then run into issues with food sticking and difficulty cleaning up. Even with the texture, these pans are still stainless, so they are not going to have the same ease of release as a traditional nonstick pan. Bottom line? It’s not nonstick, so don’t fall for the hype. It’s stainless steel, which requires a certain type of approach for easy release and cleanup. The rivets add a little extra flair and help for release, but it’s a matter of personal preference when it comes to that feature. A lot of those who own this cookware love the texture; a few hate it. The biggest issue seems to be those who are new to stainless thinking that this is going to function like a nonstick pan. 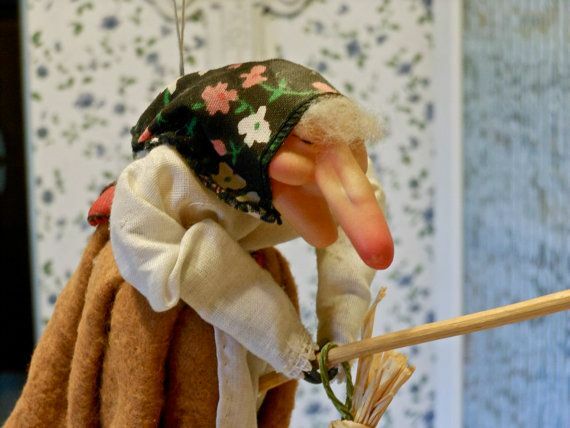 There is also some variance in how easy it is to clean — some say it’s a breeze, others find it difficult to clean. Should You Buy the D3 Armor? The D3 Armor line is solid — the great construction that’s expected from All-Clad, a fair price for premium pans, and more positive reviews than negative. I don’t think this is a bad purchase at all. However, not everyone loves the interior texture, but the majority of the negative reviews could be from cooks who are new to stainless. Additionally, that All-Clad handle is not that great and is a pretty big turn off for a lot of cooks. 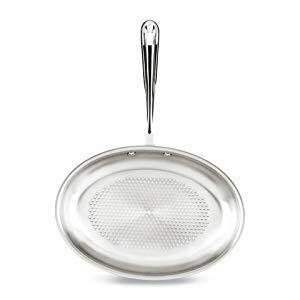 But if you’re looking for a solid frying pan to help you transition to stainless, or if you want a useful saute pan or fish pan, the D3 line should work great for you, particularly if you like the idea of the interior riveting. Check out the D3 Armor pans here.